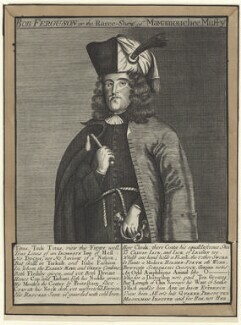 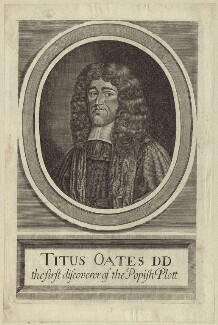 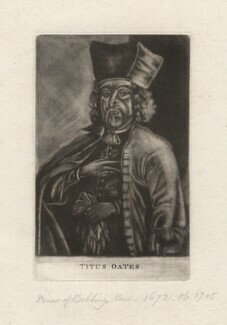 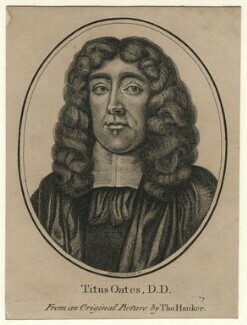 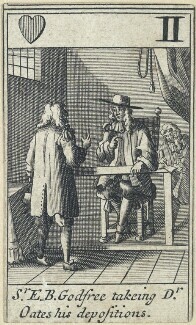 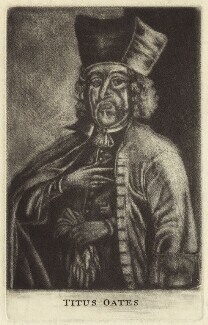 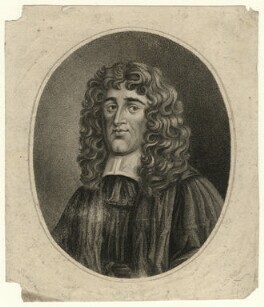 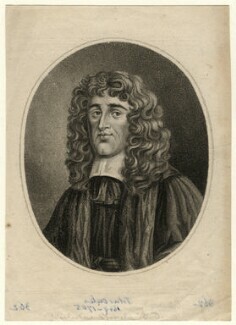 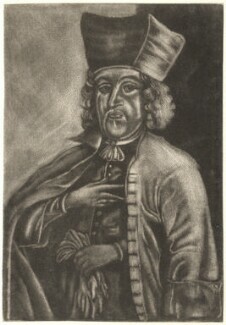 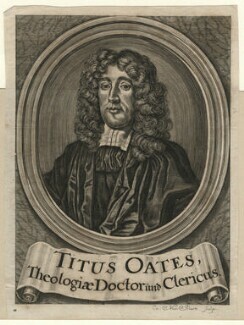 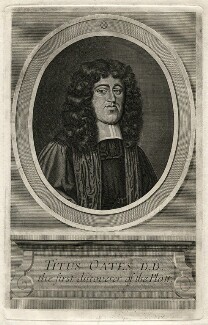 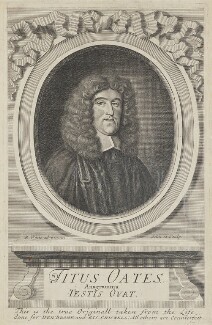 Oates was an opportunist who failed to make a career in the clergy. 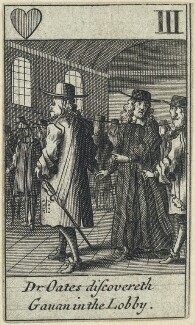 He made an insincere conversion to Catholicism and was briefly admitted into a Jesuit college. 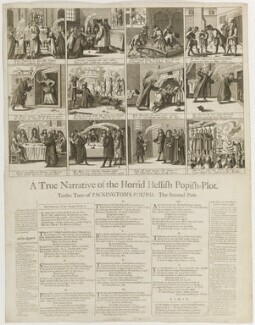 His experience there was used to give a veneer of plausibility to his fabricated Popish Plot to kill the king. 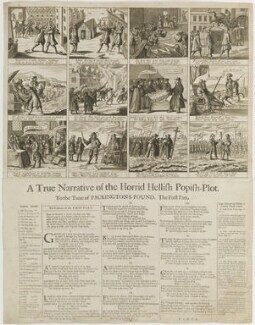 His accusations caused panic in England and led to the persecution of Roman Catholics and the deaths of thirty-five innocent men. 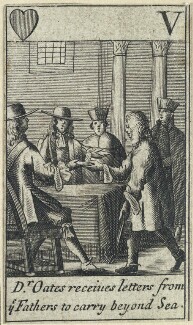 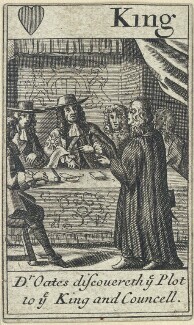 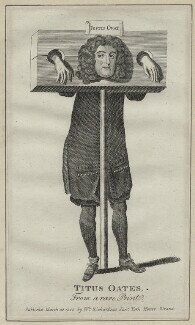 When the truth emerged, he was prosecuted for perjury and sentenced to be flogged, pilloried and imprisoned.